Some boys lose their drives to read during their tween years. They may or may not have struggled when they were younger. One of the most difficult things to make a tween boy do is to stick with a book from beginning to end. That is, if you can even get him interested in picking up a chapter book and looking at it, let alone reading it. Introducing a book series to a reluctant tween boy is one of the most effective ways to motivate him to read. 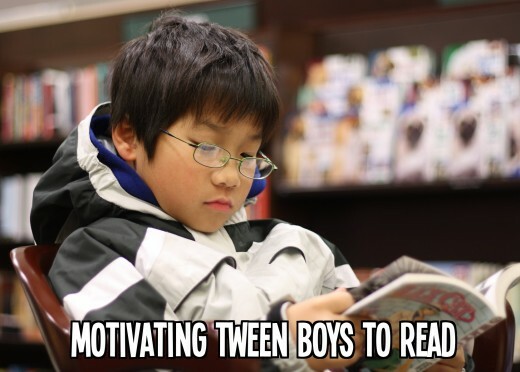 Getting boys into a series will assure that there are additional books beyond the first to sustain interest and keep them reading. The key, however, is finding out what he likes and getting him hooked into the right genre. From over 20+ years of observing preteens in schools, I have learned that many boys tend to become hooked to compelling fantasy, science-fiction, or graphic novels. They are not as keen on realistic or historical fiction and other types of narratives. If you find yourself trying to motivate your sons to read at this awkward age, you may consider presenting them with choices from this list of suggested series for tween boys. "If you are interested in stories with happy endings, you would be better off reading some other book." So begins the series of books by Lemony Snicket that has engaged readers with the lives of the Baudelaire orphans. Violet, Klaus, and Sunny Baudelaire move in under the care of their nearest relative, Count Olaf, after their parents are killed in a fire. 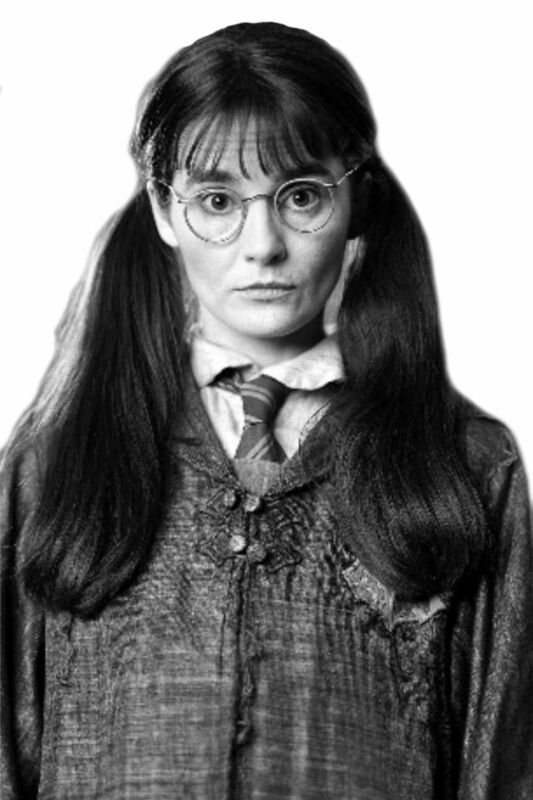 The series of books unveil the torturous lives the children live while trying to escape their evil third cousin, four times removed. Even after the children are eventually taken away from their awful cousin and placed in other foster home situations, the Count continues to re-enter their lives. Olaf has his own motivations, hunting down the children so he can somehow have a piece of their inheritance. Each book in the series places the three Baudelaires in a different foster home as readers follow their adventures while they try to move on in life and avoid Olaf. The lives of these orphans are so "out of this world" that they engage reluctant male readers. More known for his fast-paced adult mystery dramas, James Patterson started a series for tweens, teens, and young adults called Maximum Ride. Unlike many of his realistic fiction novels, Patterson settled on a more fantastical theme. The main character and narrator, Max, and five other children have been living in a house high in the mountains for the last four years. They were bred by scientists who made them 98% human and 2% avian. They have wings and can fly. Max and her "siblings" spend much of their time trying to hide from the Erasers, another genetically engineered group of creatures who are part human, part wolf. When Angel, the youngest of the six is kidnapped, Max and the rest set off to the rescue. They unfortunately stumble across many obstacles along the way, making it very difficult to get to and rescue their little sister. 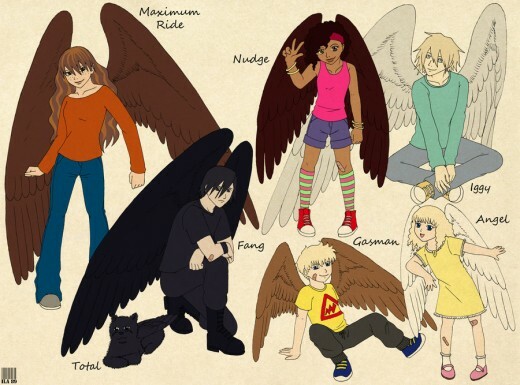 Due to the popularity of this series, James Patterson has expanded his genres and written a series of Maximum Ride mangas (Japanese comics) with NaRae Lee. This is particularly engaging for boys who need more visuals on a page to motivate them to read. Breaking up the text into smaller chunks makes reading less overwhelming for reluctant readers. Eragon, fifteen, thinks he is a typical farm boy until he finds out he is destined to be a Dragon Rider. He finds himself swept up into the dangerous world of magic, power, and glory. Armed with a loyal dragon, an ancient sword, and advice from an old storyteller, Eragon sets out to save and protect the Empire. 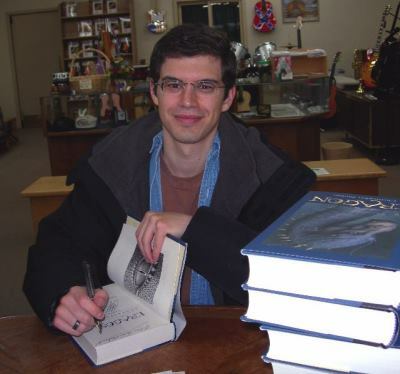 Author, Christopher Paolini, actually wrote the first draft of Eragon when he was fifteen years old. It was self-published by his family in 2001. When it hit the retail market in 2003, it was an overnight success, leading Paolini to develop his plot and characters, bringing on the next three books in the series. This series of books is attractive to reluctant readers because of its magical nature. Boys are able to escape from reality and enter a whole new world full of strange, mystical creatures and their powers. This is the verbiage found in an ad resulting in dozens of applications. In the end, two boys and two girls were chosen to enter the Mysterious Benedict Society. The elite group of children are sent on special missions that challenge their critical thinking and problem solving skills. Their relationships with one another blossom throughout the novels, as they grow from being acquaintances to a collaborative group of friends. This series of books engages boys who get immersed in the narrative as they try to solve the problems alongside the society members. Reynie Muldoon, Sticky Washington, Constance Contraire, and Kate Wetherall, bring readers along so they feel as if they are right there with the four, solving mysteries and mind-benders. The four friends have different strengths, making them an extremely strong and intriguing team. 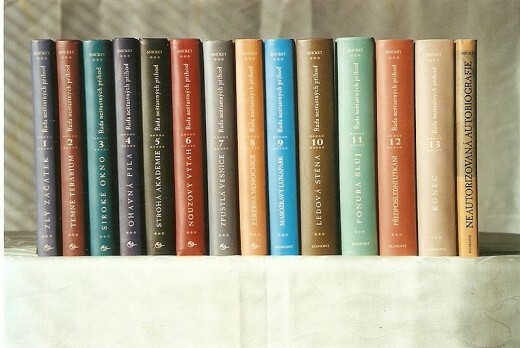 Each novel in the series of three sends the foursome on a different case. The most addition to the series, The Extraordinary Education of Nicholas Benedict, a prequel of sorts. Before the Mysterious Benedict Society was formed, there was a boy named Nicholas Benedict, who can be credited for starting it all. Within the larger context of the original Star Wars story, this six-book series for tweens is set between Star Wars Episode IV: A New Hope, and Star Wars Episode V: The Empire Strikes Back. They are at the pinnacle of the struggle between the Rebels and the Empire, with the Force hanging in balance. 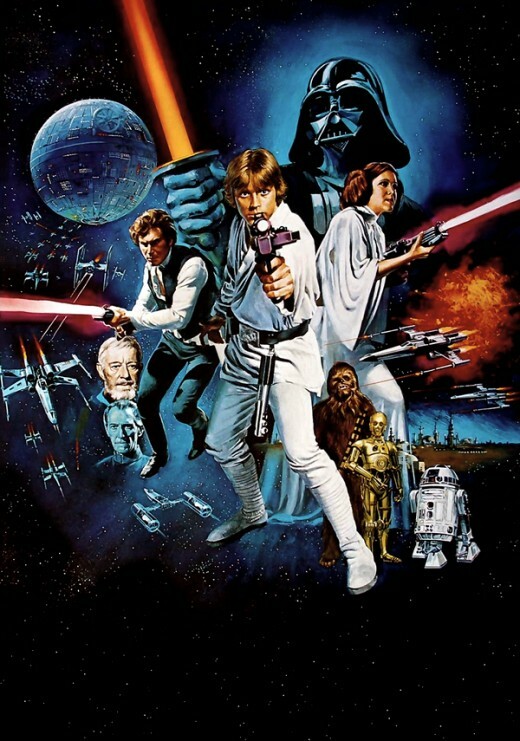 As a result, the characters featured in this series include the three amigos, Luke Skywalker, Leia Organa aka Princess Leia, and Han Solo. Readers are also going to be happy to hear the in addition to the three amigos, the three most lovable characters, R2D2, C3PO, and Chewbacca, will also show up in these novels. Reluctant tween boy readers love this series especially if they enjoyed watching the movies. The background knowledge they may have from the films can help draw them into the Rebel Force series because the characters stay true to their original personalities and quirks. Artemis Fowl, teen criminal mastermind is the main character in this eight-book series from the science fiction genre. Irish author, Eoin Colfer, summed up his popular tween series as "Die Hard" with fairies. Critics prefer to think of the series as, "James Bond, Encyclopedia Brown, and Grimms all rolled up in one." This action-filled, fast-paced series of stories brings readers on Artemis' personal journey to find his father. Even though Artemis Fowl is a cold, dark character, those who follow his path tend to be drawn to him due to his mysterious nature. The original novel series was so popular, Colfer published a graphic novel series based on the Artemis Fowl books. Both versions are great to engage reluctant readers. 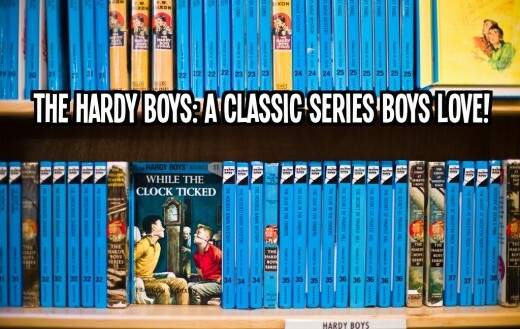 This list would not be complete without the classic Hardy Boys series, enjoyed by boys of all ages for decades. This popular series has transcended time, producing some of the most in-depth characters who have evolved tremendously over time. Frank and Joe Hardy, aka the Hardy Boys, are teenage brothers who attend high school in Bayport. They engage in solving mysteries, sometimes with the help of their detective father, Fenton Hardy. The mysteries they involve themselves with are often jam-packed with adventure. The brothers have been solving mysteries together since 1927. These page-turners are sure to interest even the most reluctant of readers. For a list of Hardy Boys titles, click here. 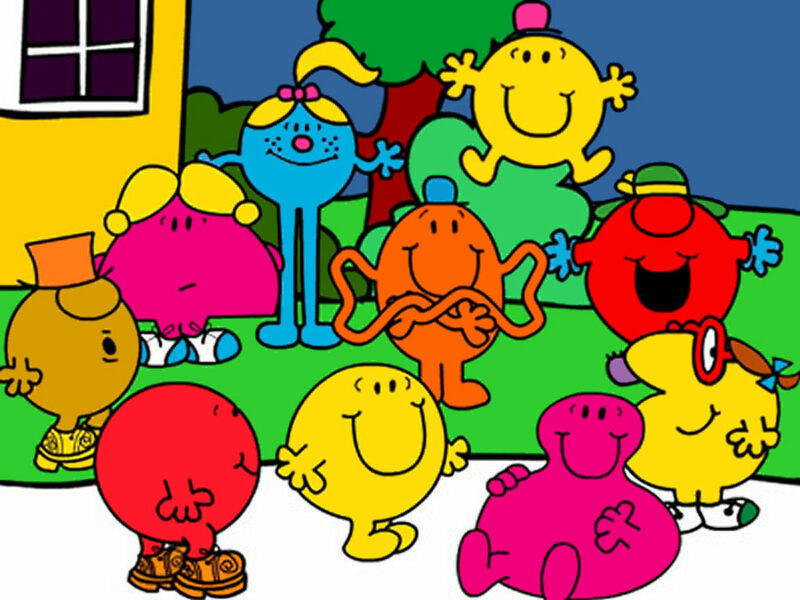 There are too many to list here as there have been many iterations of these characters over the years. 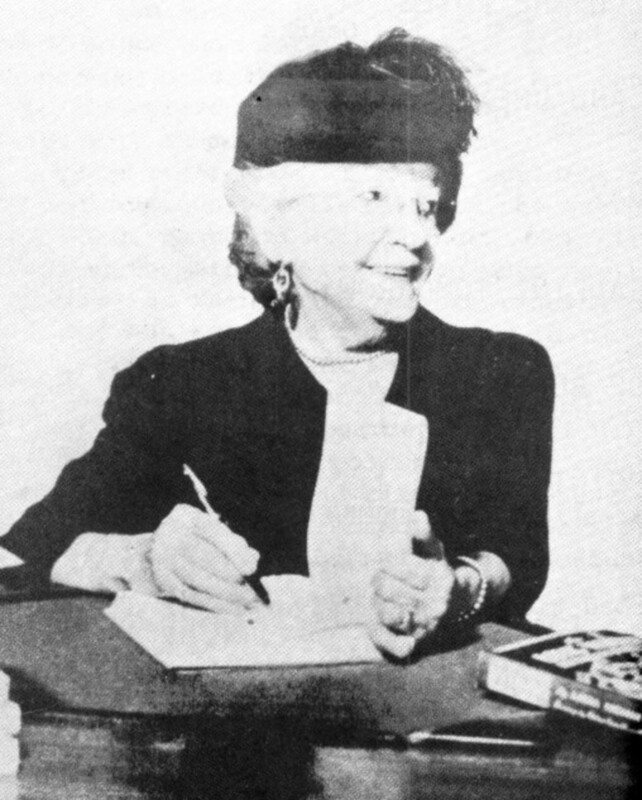 Just in the original series alone, there were 58 stories along with the Detective Handbook. 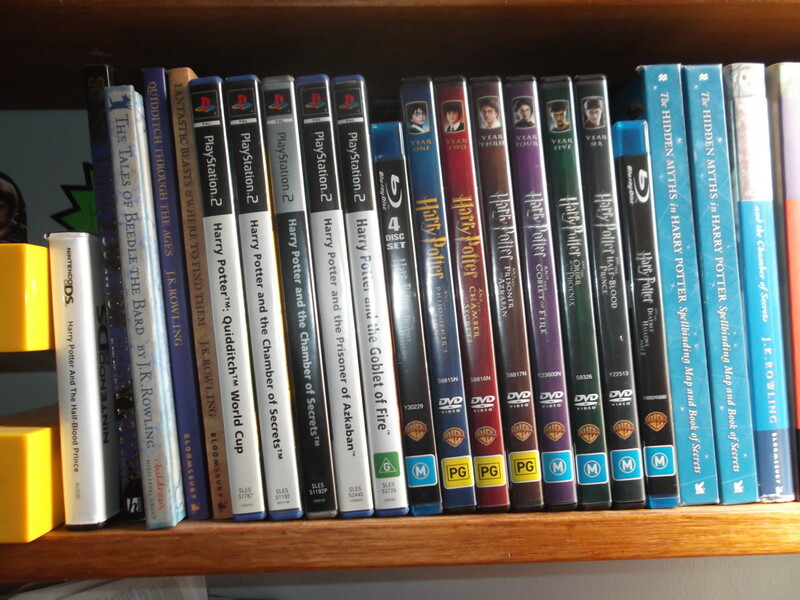 Which series do you think is the most engaging for tween boys? Books are still such a pleasure to read and your choices are enormous for this age group.